A few comments about the book STERIODS KILL by Tom Ciola. This book gives a great historical view of the origin of Steroids. 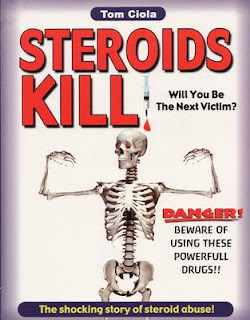 It describes the effect Steroids have had and are having on sports today. Ciola explains the psychological dilemma caused by steroids. He explains it is very hard to stop taking steroids after you achieve increased size and strength. 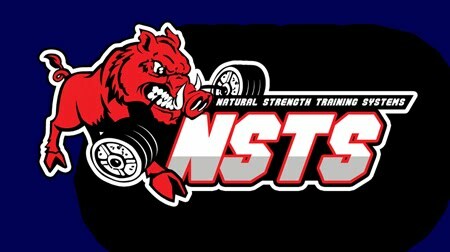 He states many athletes don't understand when you stop taking steroids your body will start to loose size and strength. Also, your body becomes accustom to steroids and it takes more and more to get the job done as time goes on. Ciola talks about the side effects and negative results of taking Steriods. He interviews many people about their experiences with this drug. The book encourages you to be the best you can be without the use of drugs. Cioli outlines drug free training alternatives. 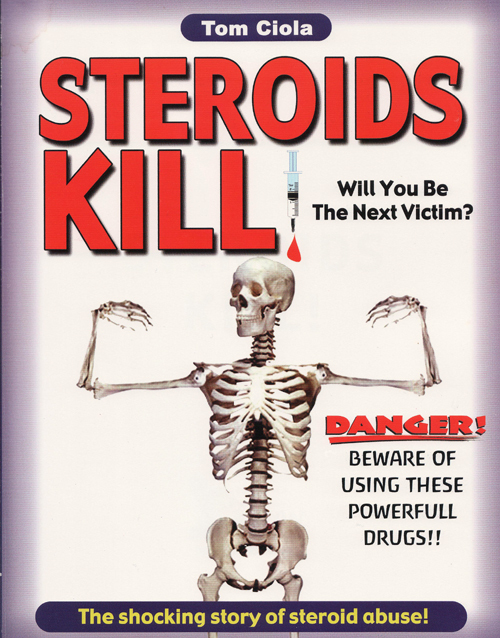 I would recommend this book to anyone who wants to learn more about steroids or is thinking about using them. Bert Assirati, one of history’s greatest strength athletes and wrestlers died of cancer of the bladder on August 31, 1990. Bert did a straight arm pullover of 200 with ease. He could curl 200 pounds and squat for reps with 550 when a 400 pound squat was regarded as extraordinary. He also did a single-legged squat with 200 pounds. 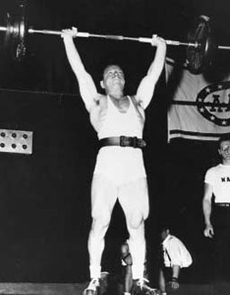 On August 30, 1953 Norbert Schemansky set a world record in the Clean and Jerk of 181kg in the middle heavyweight division at Stockholm. During his lifting career he set an amazing 75 US National, World and Olympic records, while winning nine National and four World championships--and four Olympic medals in four Olympic Games. On August 29, 1953 Reg Park successfully pressed the 258 pound dumbbells. It was a British Professional Heavyweight Record. Reg commented "I had to keep a strict military position, not the looser Olympic style, and I was forced to hold the dumbbells at my shoulders for almost half a minute before I pressed them to satisfy the referee's demand for a low enough position".